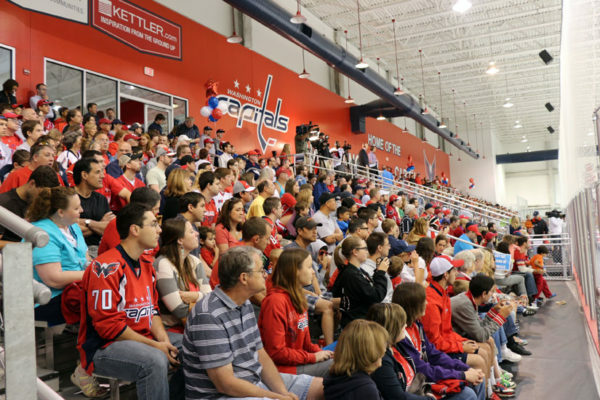 The Kettler Iceplex in Ballston, home of the Stanley Cup champion Washington Capitals, is getting a new name. 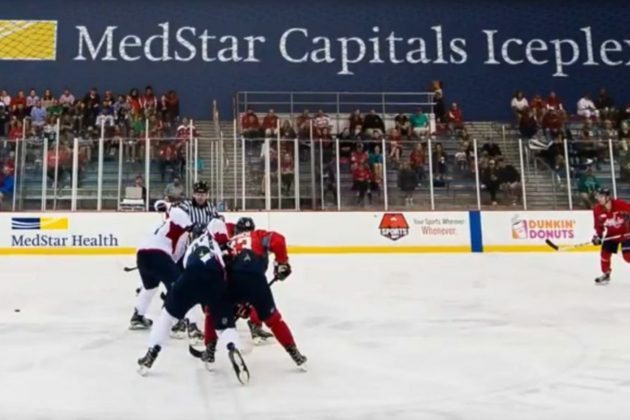 MedStar Health is taking over as the practice arena’s corporate sponsor, according to a press release from Monumental Sports and Entertainment, the company controlled by Caps owner Ted Leonsis. Effective immediately, the arena will now be known as the MedStar Capitals Iceplex. The Caps hold their practices in the 137,000-square-foot facility, adjacent to the new Ballston Quarter development, and it’s also home to office space for the team’s staff and executives with the Washington Mystics, the WNBA team owned by Leonsis. 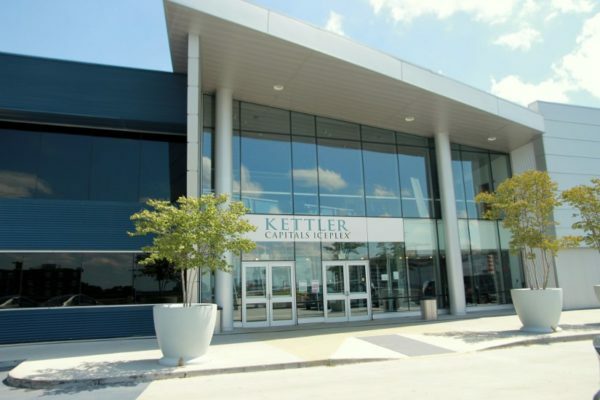 Kettler, a local real estate developer, has sponsored the arena since shortly after it opened atop the Ballston public parking garage in 2006. Even though its name will soon no longer adorn the building, the company “remains a very significant partner of ours,” according to MSE spokeswoman Kate Bedingfield. MedStar will also become the naming rights sponsor for the new practice facility planned for Southeast D.C. to serve the Washington Wizards and the Mystics, as well as for the “new, top-of-the-line esports training facility adjacent to Capital One Arena” that’s home to Leonsis’ esports team.